What was Art Like during the Time of Carl Michael Bellman and Gustav III? 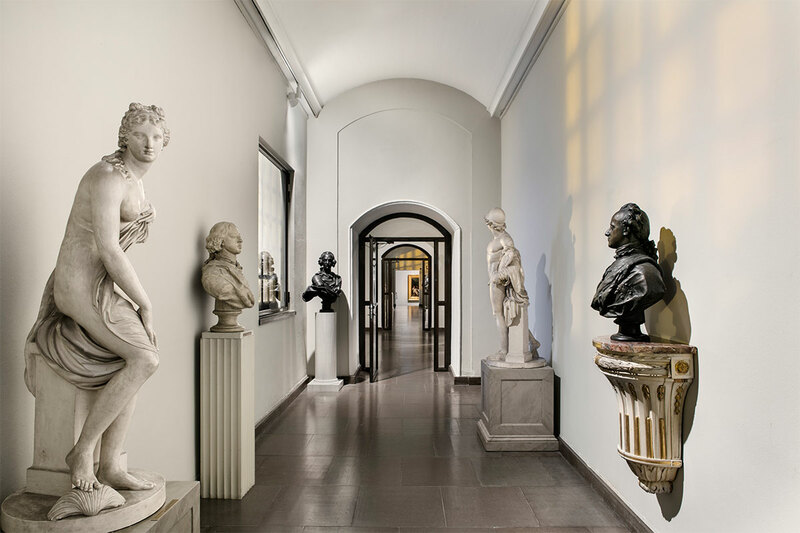 In the museum’s collection of 18th century art, where magnificent Rococo portraits are shown side by side with lyrical landscapes, you will find some of the foremost works of the Gustavian era. During the Rococo period, art in Sweden was strongly oriented towards France. Early in his career, the Swedish artist Alexander Roslin moved to Paris, where he enjoyed great success as a portrait painter. 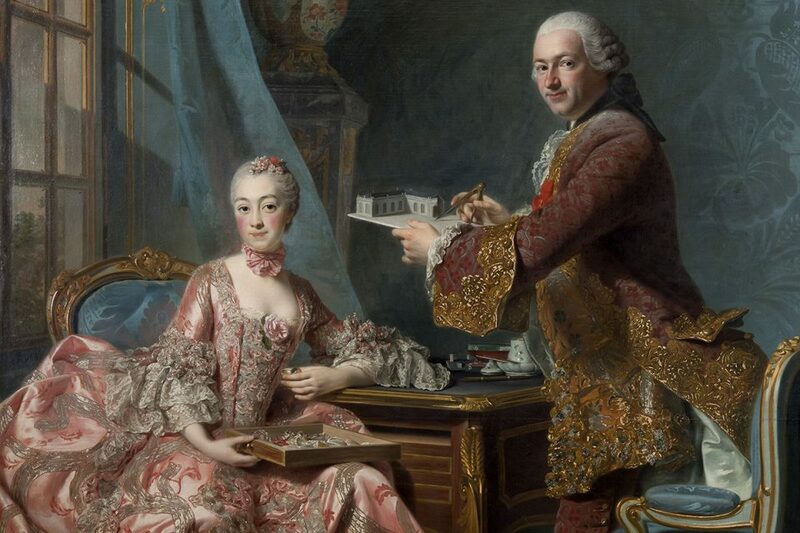 Roslin is represented by a magnificent portrait of a French aristocratic couple, which demonstrates his exceptional skill in rendering materials such as silk and velvet. Here you will also find portraits by Carl Fredrik von Breda, Gustaf Lundberg and Per Krafft the Elder. Influenced by British painting, Elias Martin laid the foundation for Swedish landscape painting. 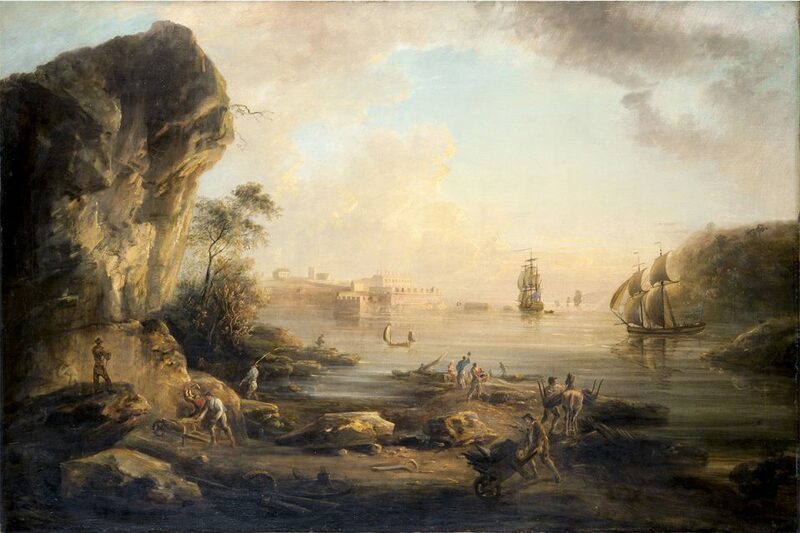 Several of his works, harbour scenes, depictions of wharves and ruin-studded landscapes, are shown in the Gothenburg Museum of Art. 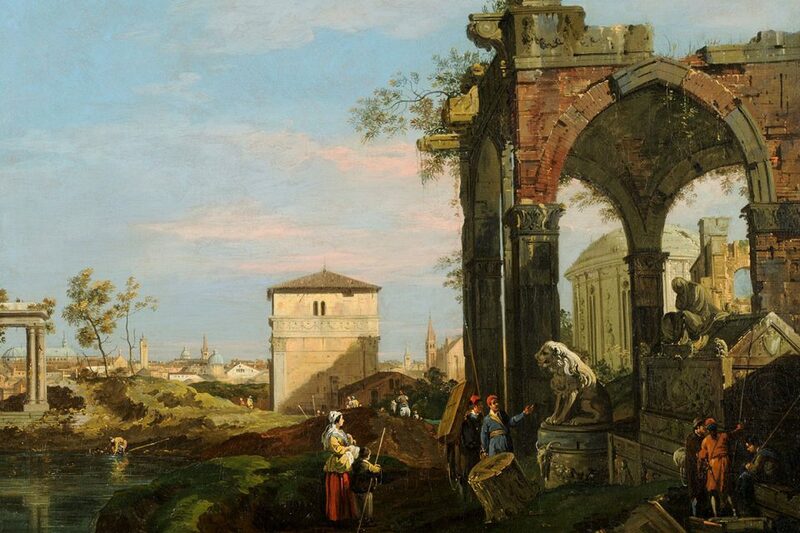 The 18th century collection also includes works by artists such as Canaletto and Giacomo Ceruti. 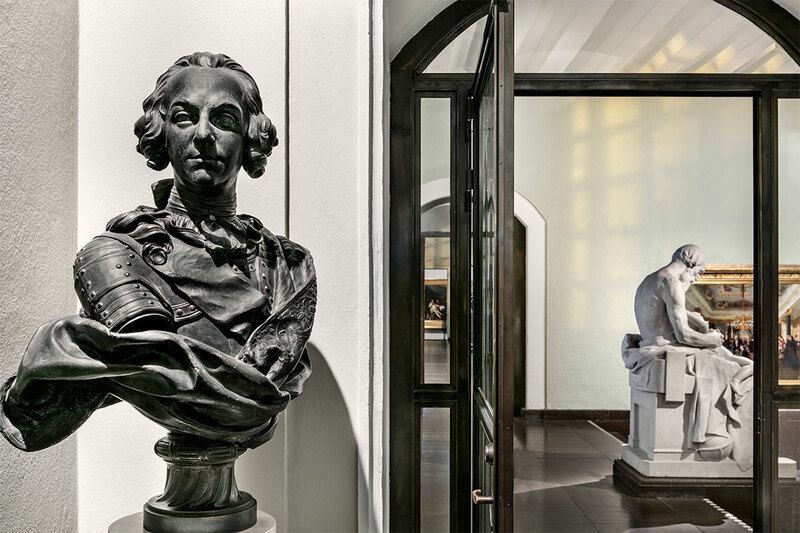 The Sergel Gallery shows sculptures, busts and medallions by Sweden’s foremost 18th century sculptor, Johan Tobias Sergel. Sergel was the central figure in the Gustavian artist circles that also included the poet and musician Carl Michael Bellman. Sergel was trained in the French Rococo style but was strongly influenced by the formal expressions of classical antiquity during his sojourn in Rome.